The boat of your dreams, custom built for you. 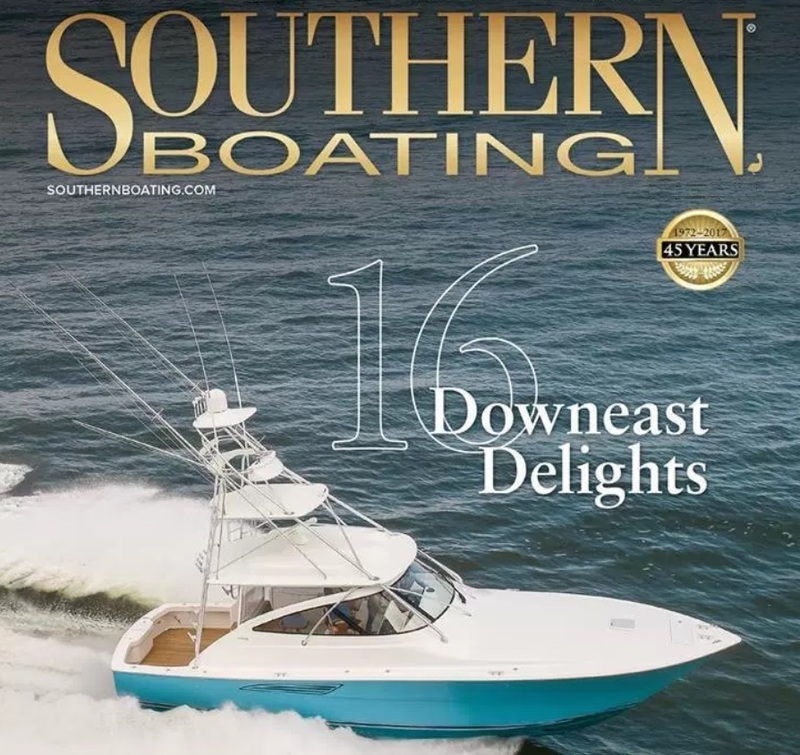 Padebco has been building traditional Downeast-style recreational boats that lean toward luxury for almost 60-years. Padebco boats are revered for their classic lines, strength and longevity. Our custom boats range from 21 – 32 foot cruisers, center consoles and walkarounds to one off builds, 17 foot skiffs, and finished hulls. The unique experience of designing your own cruising vessel is shared by a fortunate few. At Padebco, you are an integral part of the team. Using designs by Padebco founder S. Bruce Cunningham, each boat is customized to our client’s needs, vision, and desires. Our seasoned staff collaborate with each client to select the details of their boat and include them throughout the construction of building the boat of their dreams. The genuine craftsmanship and design that is part of each Padebco custom boat combined with ideas and input of its owners result in a distinctive vessel. Padebco maintains a reputation for quality craftsmanship and attention to detail that are part of our well-built boats. We pride ourselves on maintaining high standards of quality and service while cultivating long-lasting relationships with our clients. Padebco has been building and maintaining boats for close to 60-years, making us uniquely qualified to care for your boat. Our professional staff is skilled in refits, refurbishing, repowers, repairs, restoration and custom work on power and sailing vessels. We are ABYC members and a Yanmar dealer. Each client and boat that enters one of our three yards is given personal attention, ensuring solutions are tailored to each individual’s needs. Padebco has the staff, facilities, and expertise to complete your project on time and on budget. Storage: With multiple boatyards Padebco is able to provide our clients with indoor, indoor heated, and outside storage options. We also offer hauling and launching services. Service: Padebco specializes in a wide range of services for sail and power boats. From replacing spark plugs to refurbishing an entire boat, Padebco has experience in all types of marine projects. As a full service yard we will complete requested service work, maintain your boat, and ensure your boat is commissioned, cleaned, launched and ready when you need it. Moorings: We offer transient and seasonal mooring rentals in well-protected Round Pond Harbor, the gateway to the Penobscot Bay cruising grounds. My search for a reputable, fair and honest yard is over. Padebco, you’re the one for me. Our experience designing our custom boat with Padebco was excellent, your advice and support made the process easy. We have a beautiful boat that we absolutely adore. To say that we are pleased with the results of our refit doesn’t come close — we are overjoyed. What a great experience! You stored our boat, completed the list of winter work and had it ready when I wanted it! The boat looked like it had been detailed when I picked it up. Thanks! My engine has never run better! My boat was delivered on time and clean. Thanks! You guys did a great job. We built our boat with you seven years ago. It is a wonderful boat. You’ve been very helpful in helping us maintain it – it looks as good today as it did when we bought it! Having a boat hand-built to Maine standards has been a dream for many years. I am extremely proud to own a Padebco. You build a beautiful boat. We are proud that the name Padebco has become synonymous with quality craftsmanship, and we are honored to have earned the trust and gained the loyalty of our clients for custom built boats, storage, and service work. Check back soon! We have some great listings we’re working on! 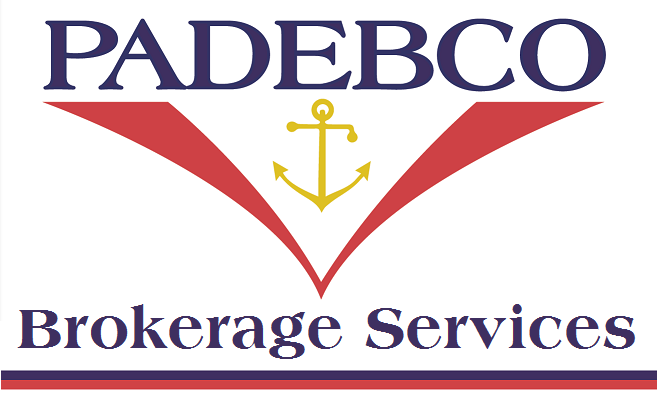 Padebco brokers pre-owned Padebco boats, sailboats and other power boats. If you are seeking to buy or sell a pre-owned Padebco, contact us first. We have a list of qualified buyers searching for pre-owned Padebco boats. We put Padebco buyers and sellers together quickly. No one knows our boats better than we do!